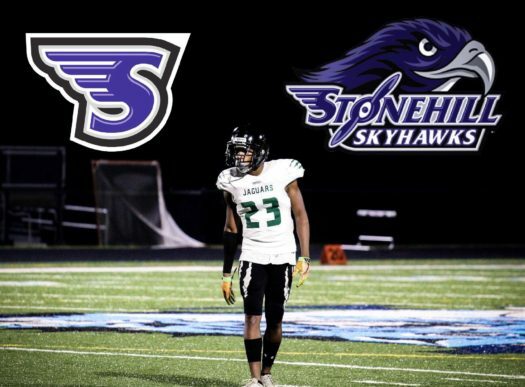 Darryn Hylton Commits to Stonehill! Darryn will make things official when he signs the dotted lines on National Signing Day on February 6th! Go Jags!